Misty Melony and KiKi Shepard. The KISK.I.S. 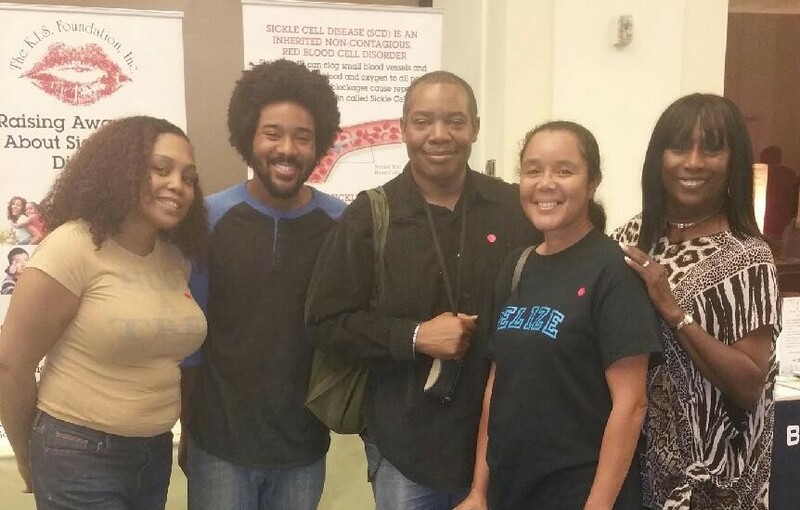 Foundation continues its mission to Raise Awareness of Sickle Cell Disease within the entertainment community. 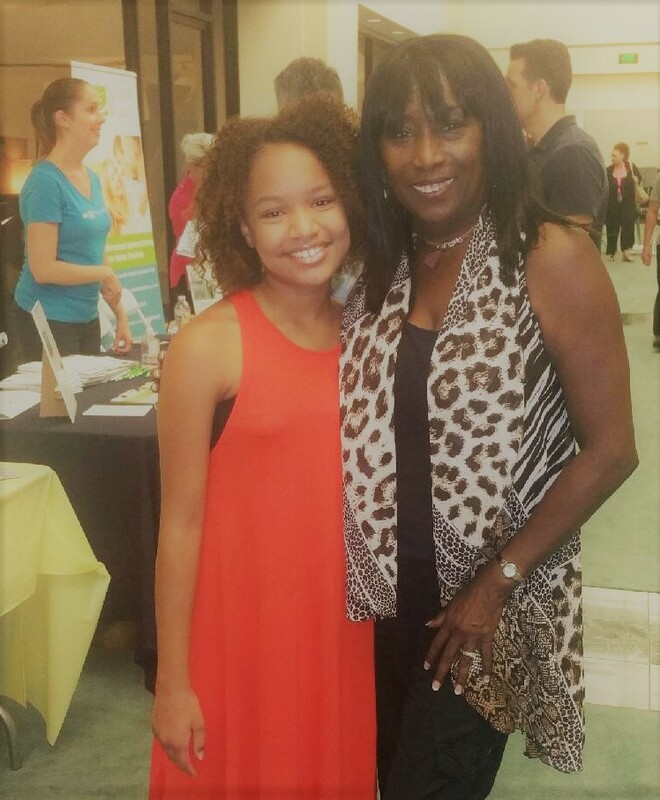 We are so thankful to everyone who stopped by our booth during the *SAG-AFTRA Health Fair on May 3, 2017 at the Los Angeles Local Headquarters. Special thanks to the Misty Melony Sickle Cell Disease Foundation for partnering up with us for this event.